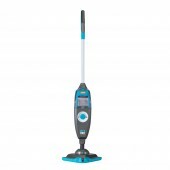 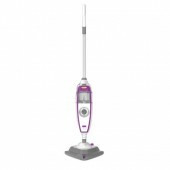 The Vax Steam Fresh Pet is a powerful steam cleaner ideal for hygienically cleaning sealed hard floors. 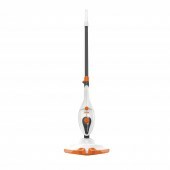 Its an ideal choice for pet owners, with a Pet Pad to remove pet hair and a 250ml bottle of Vax Pet Steam Detergent to eliminate bacteria and neutralise pet odours. 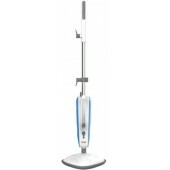 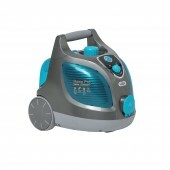 It also features a Steam Burst function to penetrate embedded grime and the most stubborn stains.